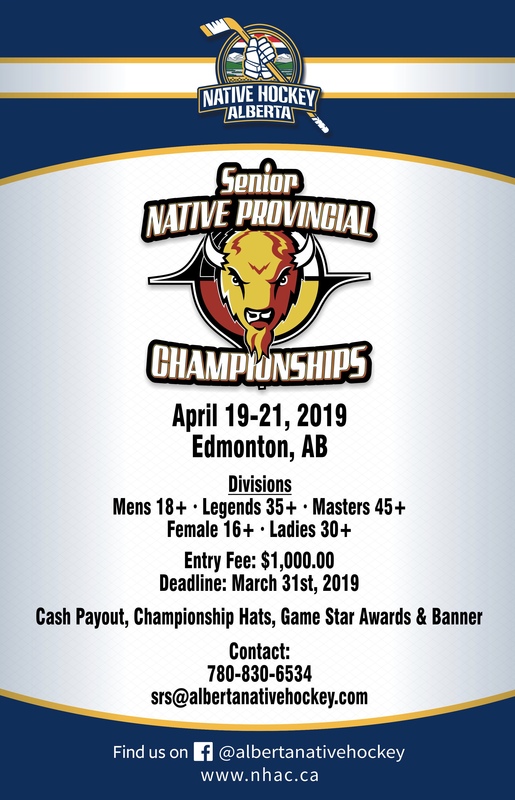 It's only fitting that the Alberta Native Hockey Association follows native protocol and asks that the Creator to 'protect and guide' the games for the full-filment in all aspects of our culture; the Physical, the Mental, the Emotional and the Spiritual well being for every participant that comes to support the games. Competition has always been a part of our culture and the championships games is no different. This year we have asked an elder from each of the four territories (Treaty 6, 7, 8 and one from the Metis Settlements) to lead us in prayer for a safe and full-filling experience for every community.